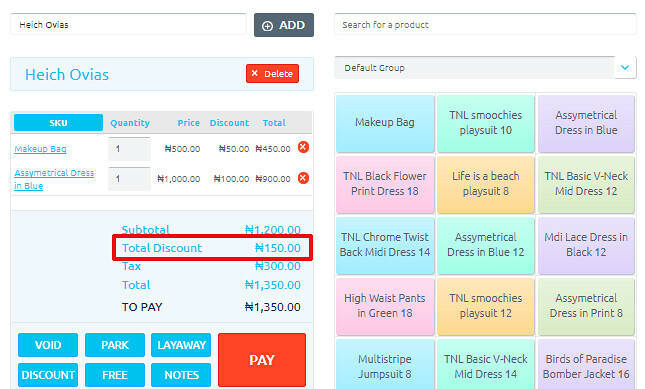 You can now apply separate discounts to individual products when selling. 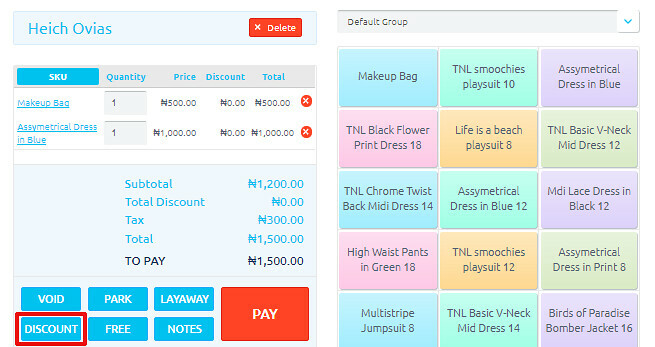 This allows you to set different discount rates for different products. 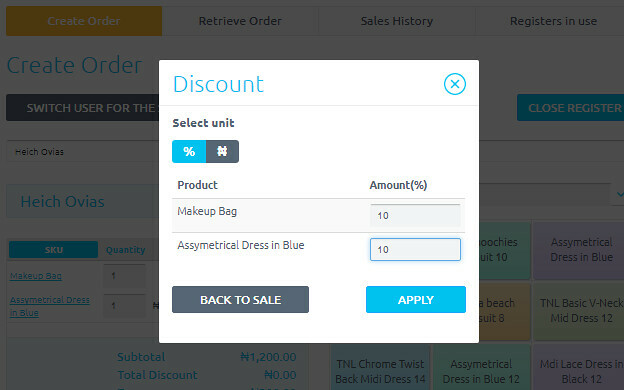 You can also switch between discount rate and amount. So how do you do this? We have fixed how discounts and taxes are applied to prices. Discounts are now applied to pre-tax prices and taxes are then calculated on the discounted prices. We have fixed a known issue with quick keys on the sales screen whereby they are not removed when products have been deleted. When products are now deleted from product list the corresponding quick keys are removed from the sales screen.